Phantom Creek Estates isn’t even open yet, but it is already generating considerable buzz. Phantom Creek will be open for private tours later this year by appointment, and next spring the winery will be fully open to the public, which will allow for both casual drop-in visits and immersive tours and tastings. Guests will be able to enjoy the wine, the stunning views, the indoor/outdoor restaurant and the 526-seat amphitheatre. In April 2016, the Bai family purchased Phantom Creek Vineyard and Becker Vineyard after an intensive two-year search. Established in 1996 by pioneering viticulturist Richard Cleave, Phantom Creek Vineyard has been consistently recognized for producing some of the best red wines in Canada. 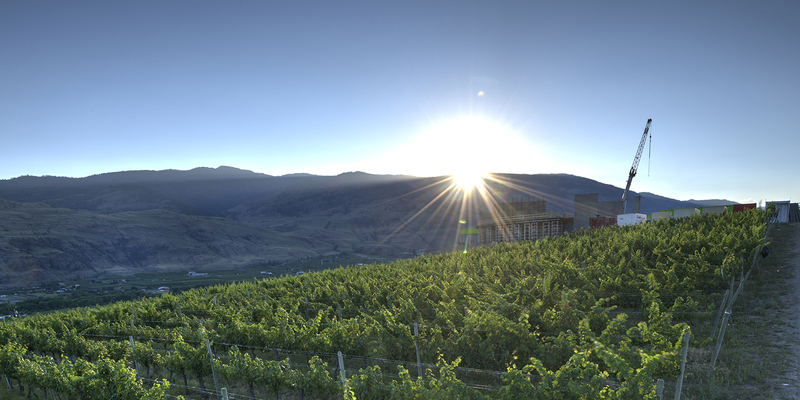 Becker Vineyard was originally planted in 1977 as part of the Becker Project, which demonstrated that traditional European grape varieties vines could thrive in B.C. However, by 1993, Becker Vineyard’s potential for late-ripening red varieties was realized, and the vineyard was replanted predominantly to Cabernet Sauvignon and Merlot. Phantom Creek has also hired Olivier Humbrecht, France’s first master of wine and proprietor of Domaine Zind-Humbrecht in Alsace, to oversee the transformation of the vineyards to organic and biodynamic farming. 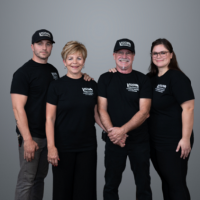 Humbrecht works in close coordination with consulting winemakers Anne and Cameron Vawter, who have overseen Phantom Creek’s red winemaking program since the first vintage in 2016. 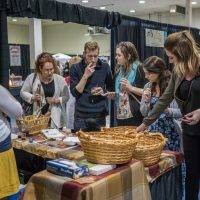 The wine has already proven that it will be the primary attraction, but there will also be a range of hospitality experiences that will complement their rich, textural white wines (Pinot Gris, Riesling and Viognier) as well as single vineyard red wines. 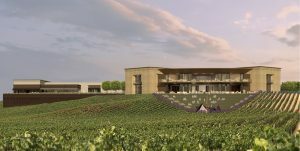 “We’re in the fortunate position to also have a world-class hospitality centre,” Moss says, “where people will be able to visit us by appointment later this summer and do an immersive tour—going behind the scenes and being able to follow the winemaking process from the vineyard to the final stages in barrel—and finish with a guided tasting in our barrel cellar. The 45,000 square-foot winery was designed by John Taft of Backen & Gillam Architects, an acclaimed Napa-based architecture firm. It is located on the edge of a plane formed by glacial sands, deposited by “phantom” creeks over thousands of years. The winery is designed to follow the natural paths of these long-forgotten waterways, and the production area is housed underground to take advantage of cooling temperatures and three levels of gravity flow. Above them sits two levels of hospitality space, including a tasting room and restaurant, accessible via a spiralling staircase that rises from crush pad to roof. Phantom Creek’s inaugural releases are now available through its online store at phantomcreekestates.com as well as its wine club.